Substance abuse is a common problem throughout our region. Fortunately, our community offers several paths to recovery, which are linked below along with the national emergency hotline. If you are suffering from alcohol or drug addiction and need help breaking the cycle, please contact one of these organizations for care. You can also find counseling with these agencies to assist you during the journey of a loved one who may be experiencing difficulty with substance abuse. 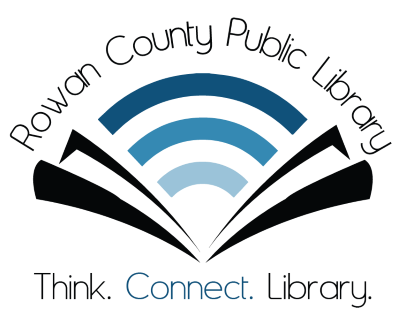 Regardless of their situation, patrons are welcome at your Rowan County Public Library, where staff are glad to help you find books, audiobooks, DVDs, and other materials related to rehab, detox, sobriety, hope, and more. Please check out our catalog to see what we have that might make your recovery easier.